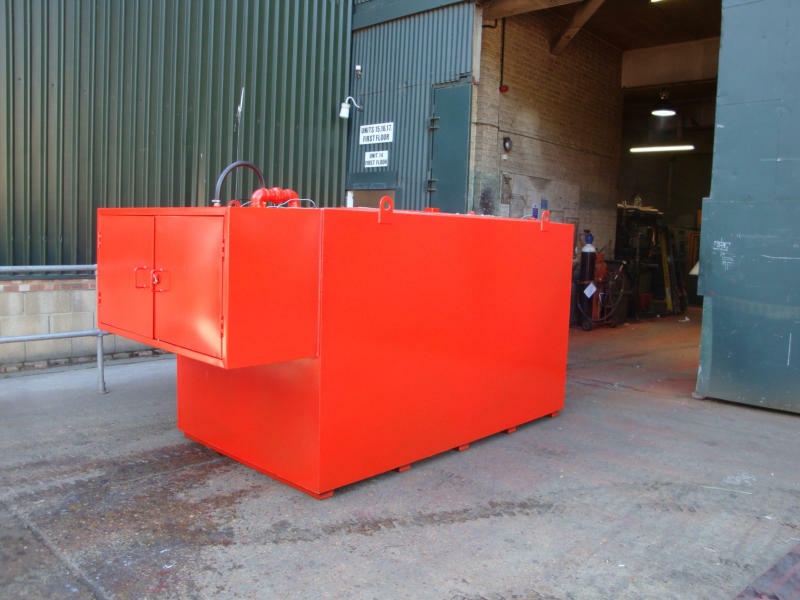 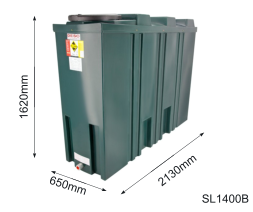 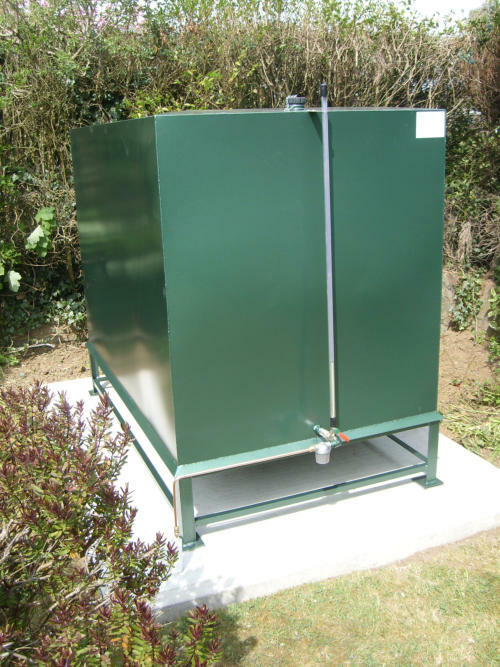 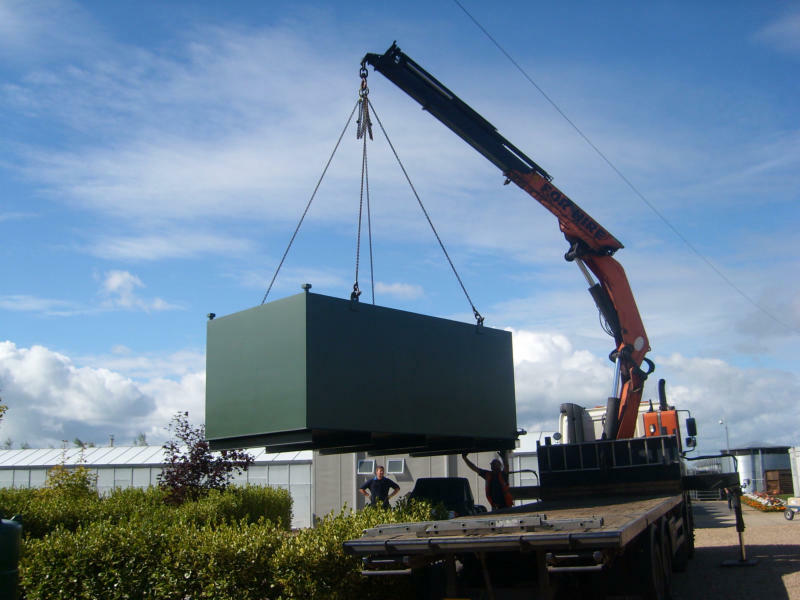 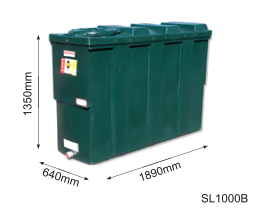 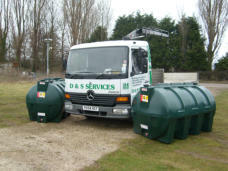 Welcome to D & S Oil Tanks A family run business established in the 1980`s we manufacture steel single skin and bunded oil tanks and offer a professional oil tank installation and replacement service for both steel and plastic oil tanks. 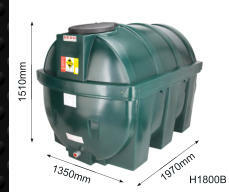 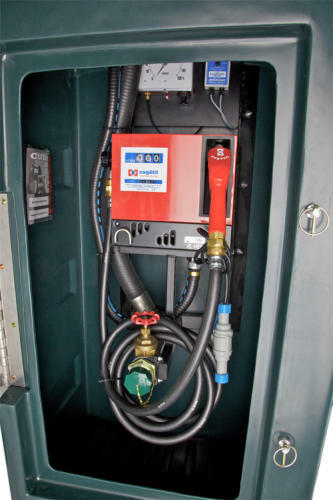 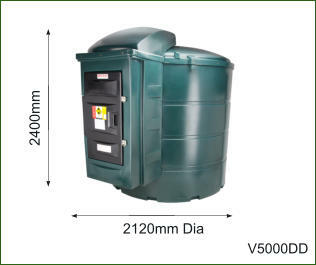 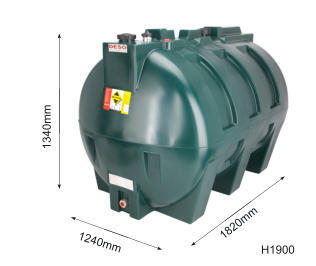 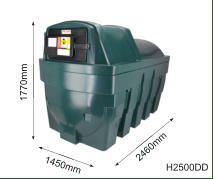 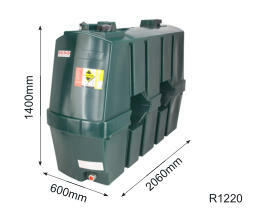 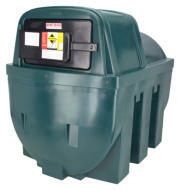 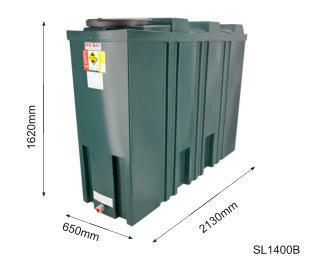 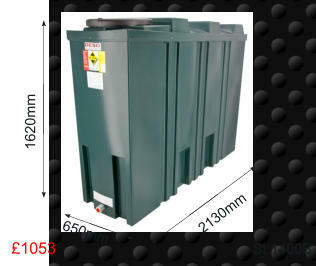 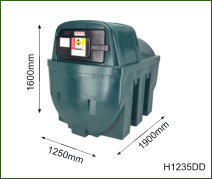 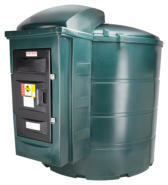 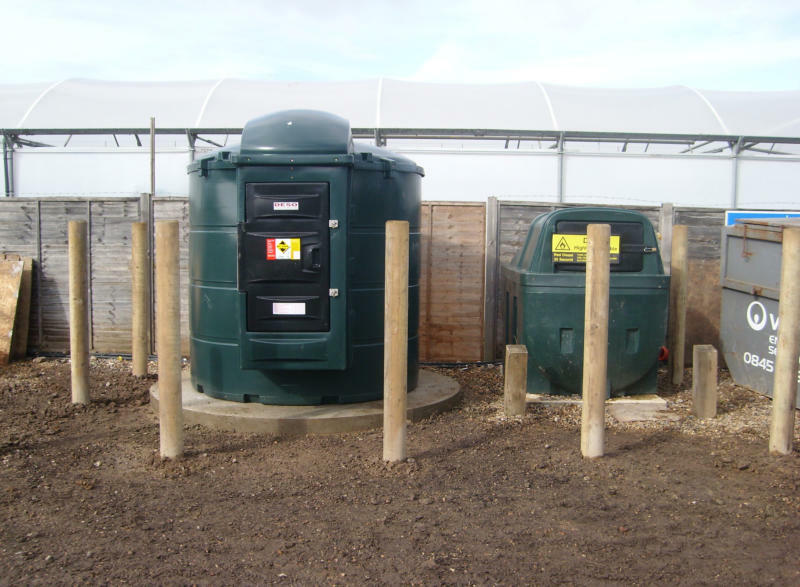 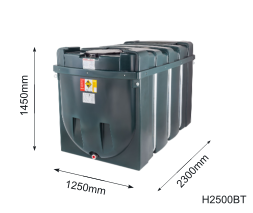 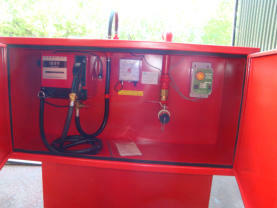 We are an Independent Oil Tank Installation business. 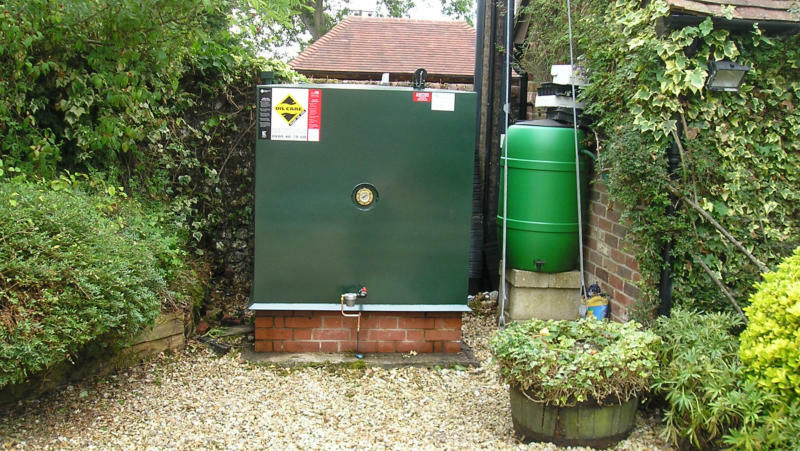 We do not pay commissions to Oil Suppliers or Oil Boiler Engineers to get business and therefore do not have to pass those costs onto our customers. 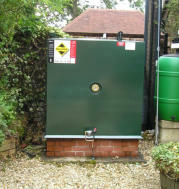 Covering all aspects, from the tank base, through to the pipework to the boiler and future maintenance. 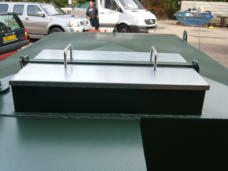 All work is carried out by our team of highly experienced and skilled, Oftec trained engineers. 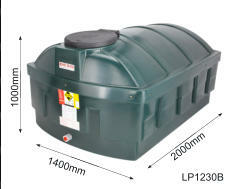 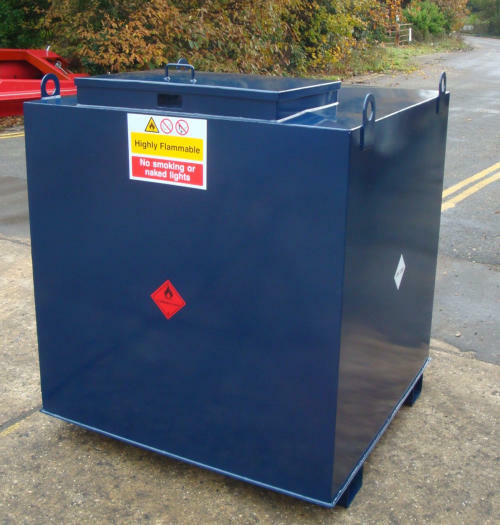 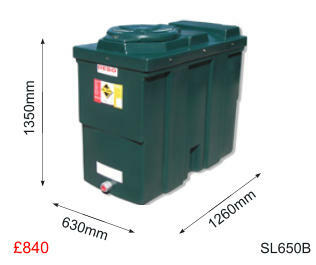 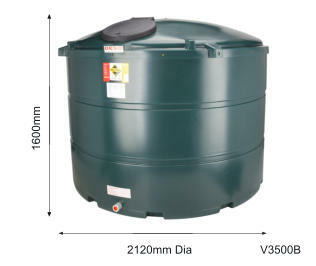 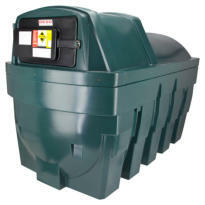 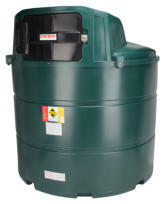 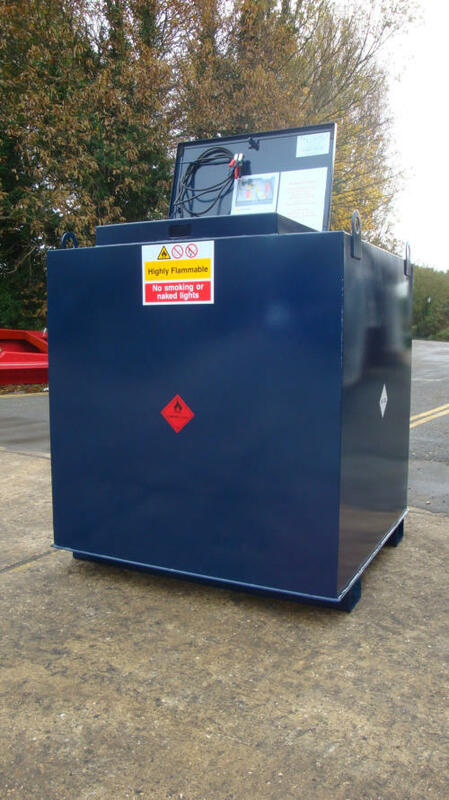 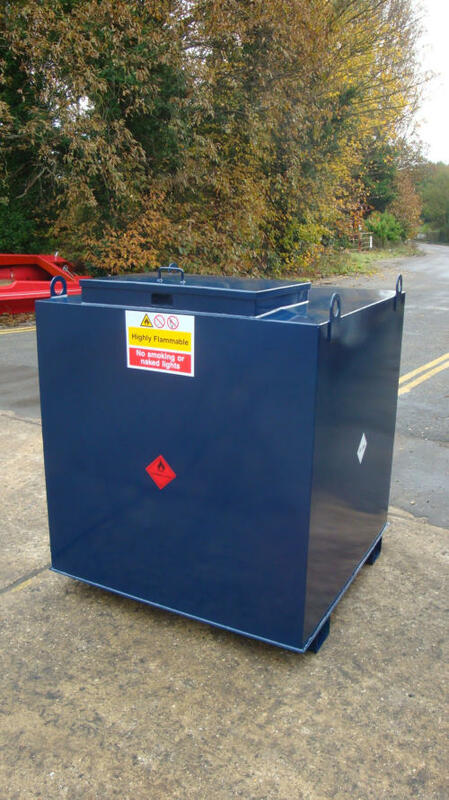 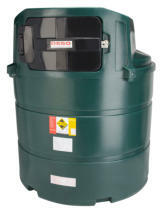 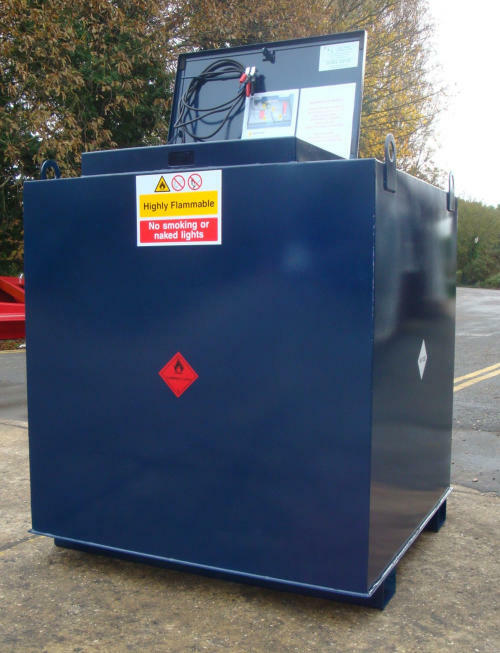 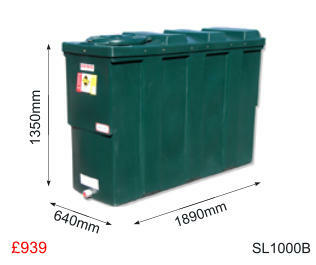 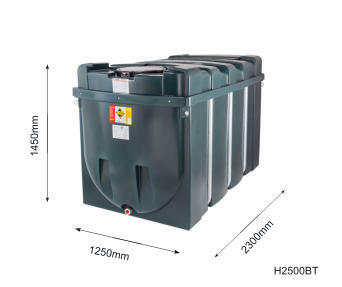 The issue of providing a new or replacement oil tank can, for some, be a daunting prospect. 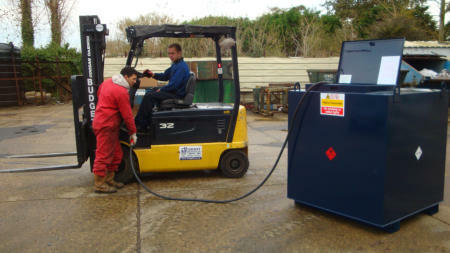 As experts we can guide you through the entire process, from initial survey to certification. 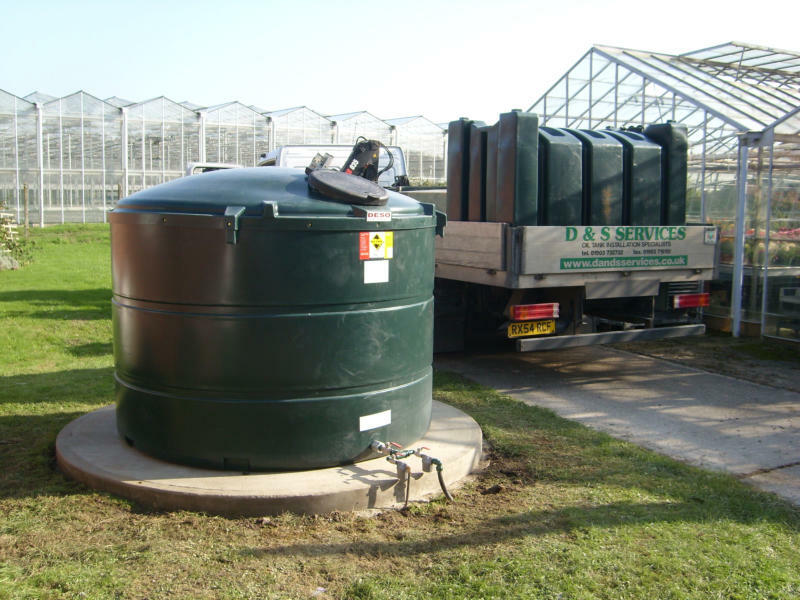 We offer impartial and honest advice on the type and style of tank best suited to your requirements and in particular whether or not the tank should be bunded. Our steel oil and diesel tanks are built in house to the highest of standards using only the best quality components. 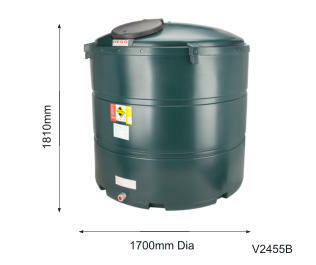 Unlike other companies where the emphasis is on budget tanks, ours are built to last. 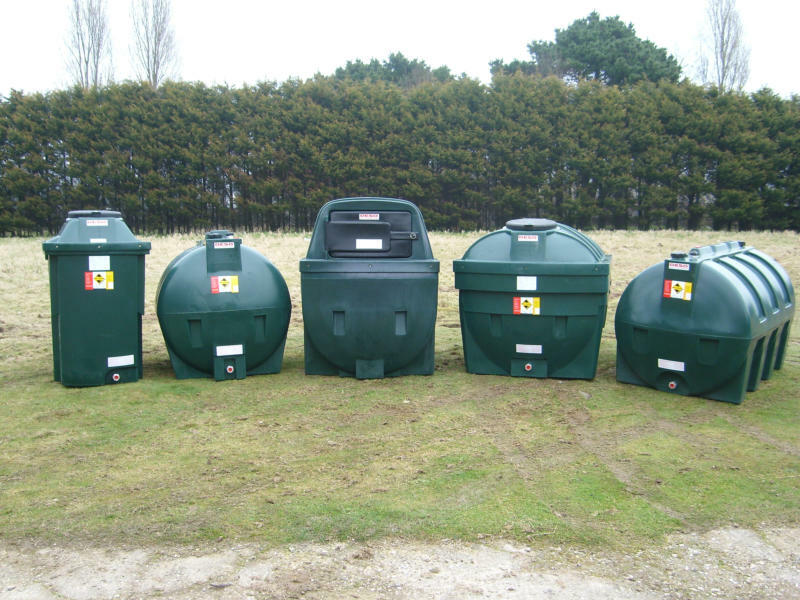 A large stock of tanks is always available for your inspection and prompt delivery from our warehouse facility in Ford, West Sussex. 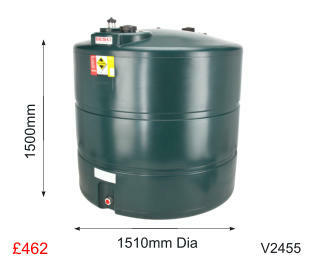 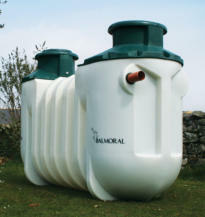 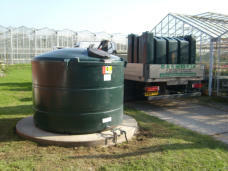 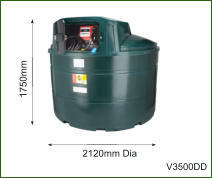 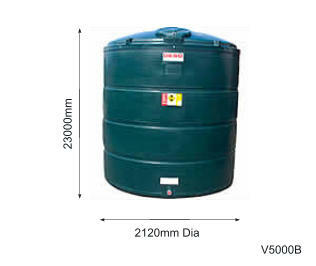 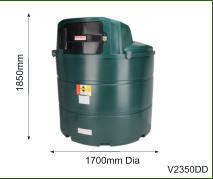 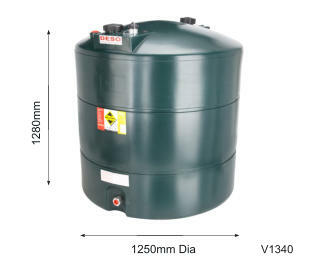 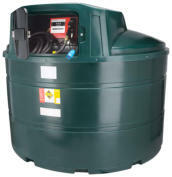 The extensive range also covers tanks for water, sewage, chemicals and more. 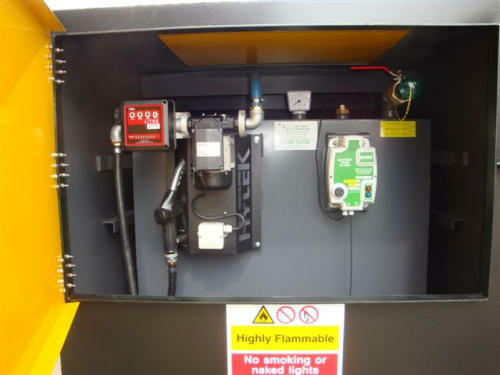 All single skin tanks have a standard 24 month manufacturer's warranty; subject to the manufacturers terms. 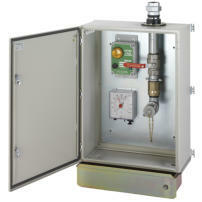 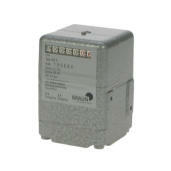 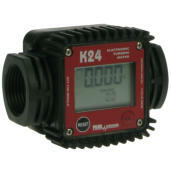 All tanks are compatible with the latest remote monitoring gauges and have individual OFCERT licences. 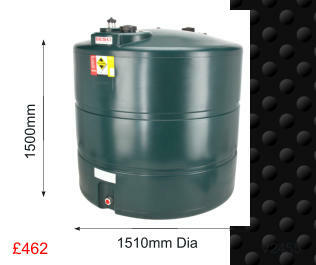 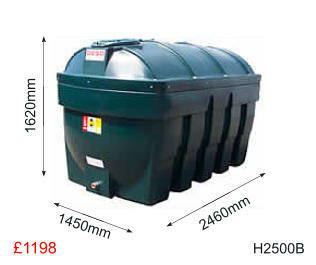 D&S Bunded steel tanks feature: • Bund contains a minimum of 110 % of the inner tanks volume. 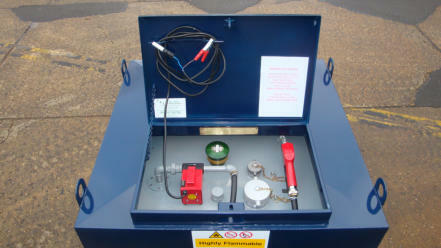 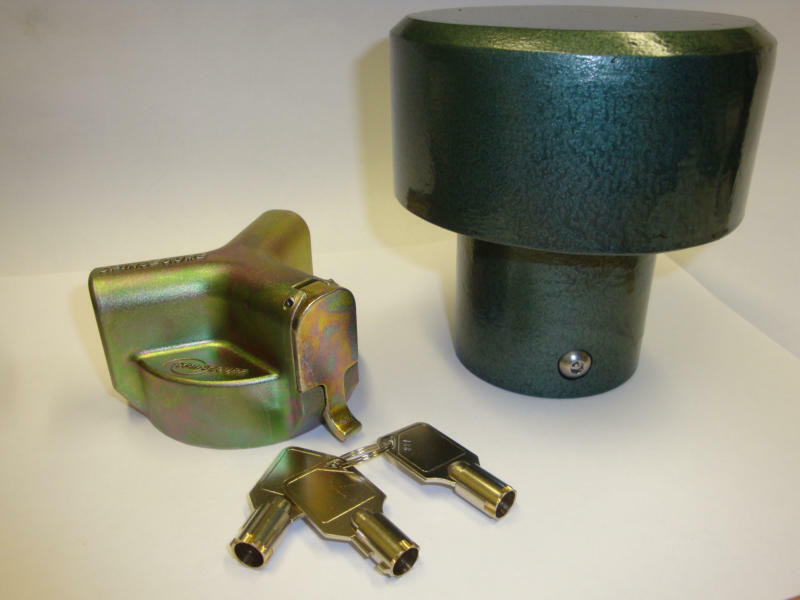 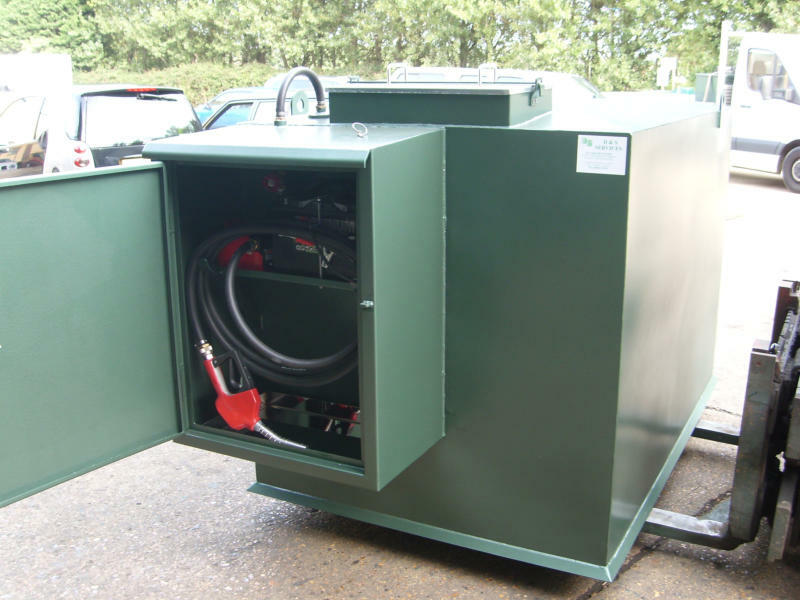 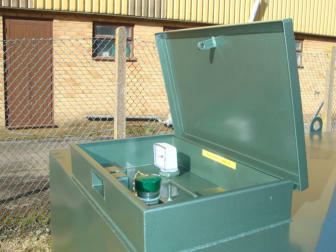 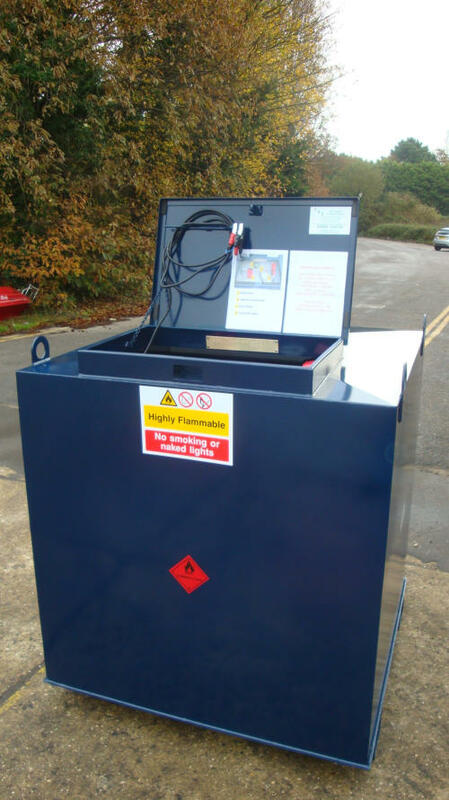 • Fully lockable fill, vent and bund inspection points. 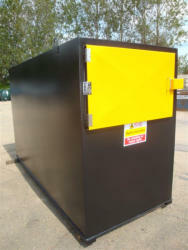 • Built in vandal proof padlock protection cover. 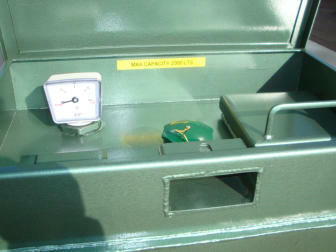 • Float gauge as standard and compatible with the latest electronic gauges. • ½" bottom outlet • 2" fill point and 4" inspection point. 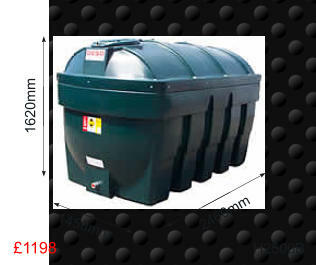 • Bund drain point. • Manufactured to OFS T200 • 10 YEAR GUARANTEE. 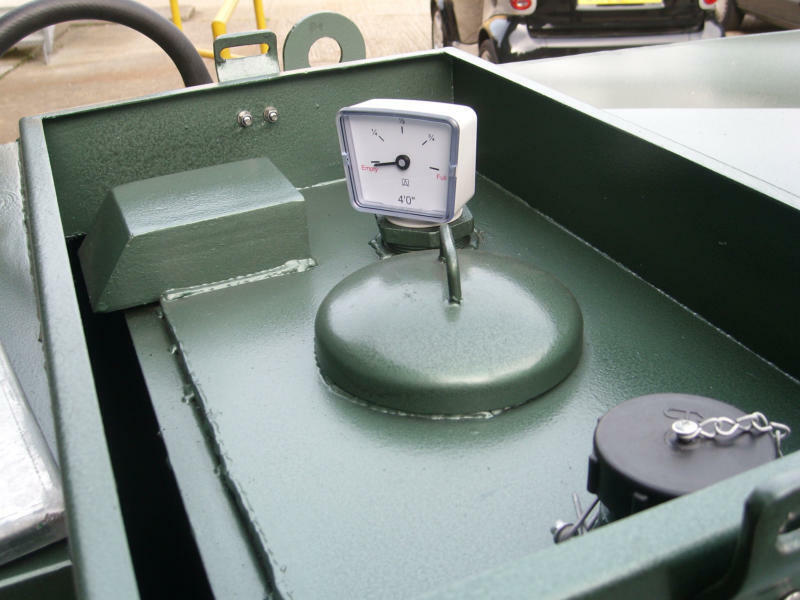 All bunded tanks come with a watchman sonic gauge and lockable lid as standard and are supplied with a manufacturers 10 year warranty; subject to their terms. 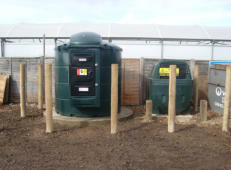 • Are individually trained at an Oftec approved training centre • Have their work inspected from time to time by an Oftec inspector • Are re assessed every 5 years to maintain high standards • Are fully insured to work on your property • Carry an identity card confirming the type of oil heating work for which they are registered • Will leave with you a written statement of the work done on your appliance, replacement parts fitted and recommendations for work needed in the future • Are able to self certify their work in England and Wales; saving you time and money as non registered technicians must, by law, notify local authority building control or submit plans when installing or replacing any oil fired appliances. 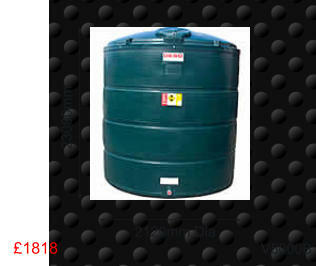 STEEL or PLASTIC? 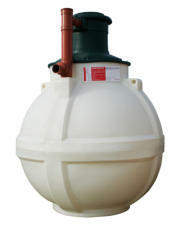 - That is the Question ? 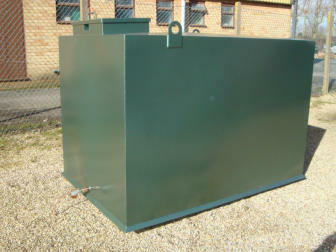 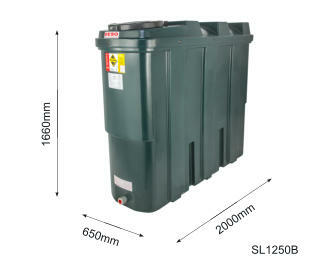 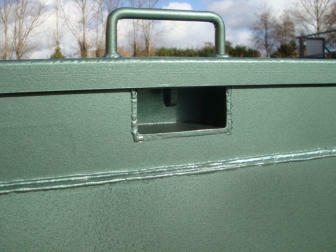 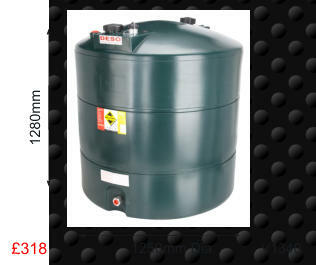 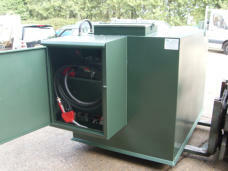 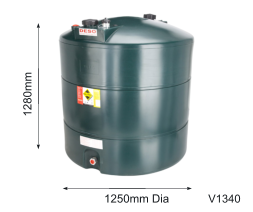 …..
D&S Oil Tanks by and large prefer to let our Clients make the choice as to what type or style of tank they prefer. 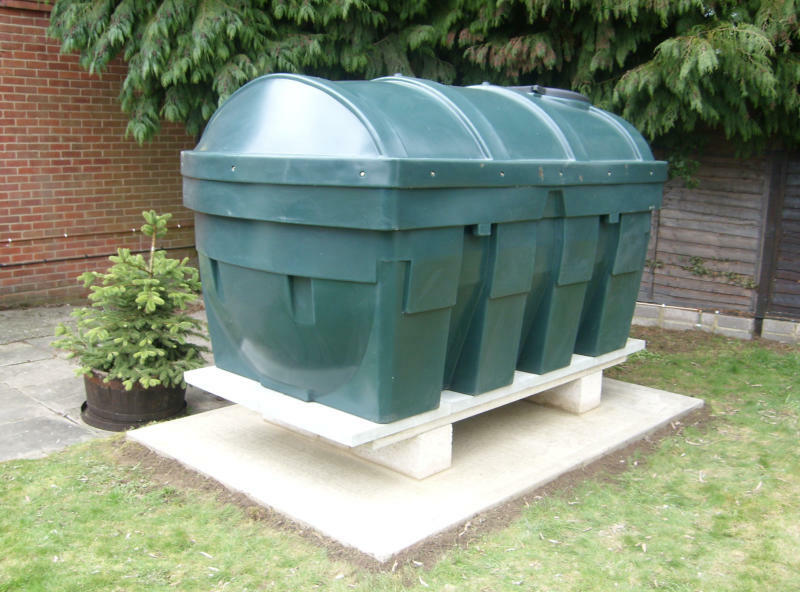 There are site situations where either steel or plastic will have an advantage over the alternative - but we are always happy to frankly discus these differences with you based on our experience of the industry since the early 1990's when plastic tanks first became an alternative to steel. 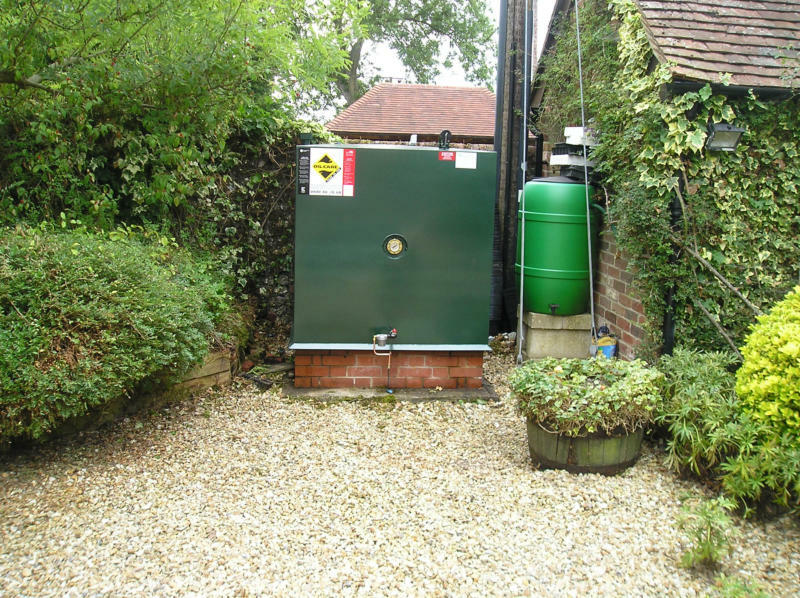 We are constantly amazed however that many members of the public seem to be under the assumption that they no longer have the option of having a steel tank - this is not the case. 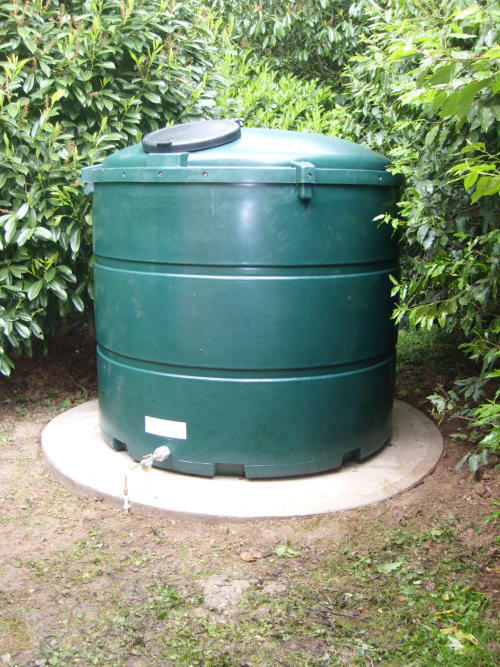 Some of you of course simply do not want another steel tank, wanting to avoid the 'maintenance' that is required, and for the elderly that is certainly a valid point to be taken into consideration, whilst some think that a plastic tank is a 'must have'. It has to be said of course that a plastic tank will not rust and will not require repainting - but is that the end of the story? 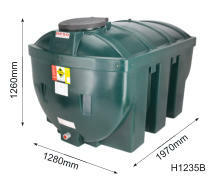 Today, if you own an oil tank you primarily have an obligation to ensure that it remains sound - oil spillages are costly. 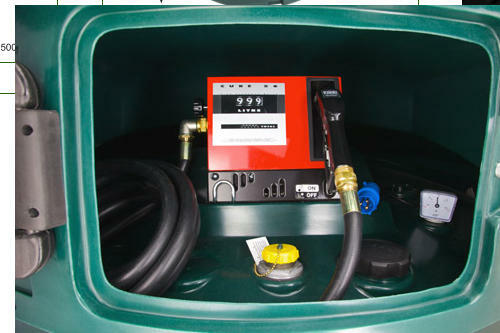 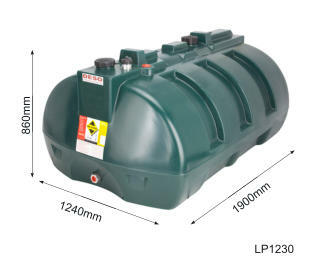 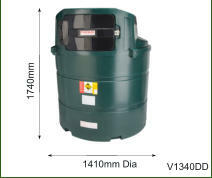 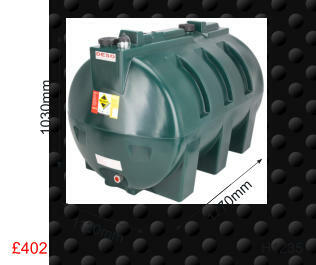 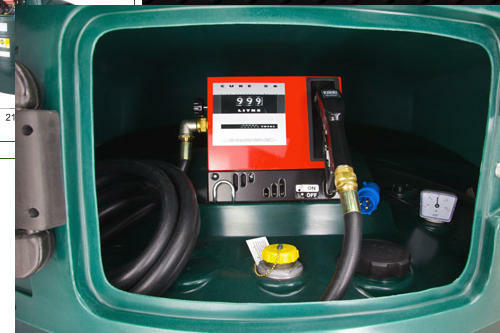 It is recognized, particularly by plastic tank manufacturers' that it is unfair to put that onus on the tank manufacturer, supplier or oil company alone, which is why it is essential to ensure that your tank is installed correctly and safely, that you received the correct advice on the choice of tank (Bunded or un-bunded) and that it is correctly serviced or maintained. 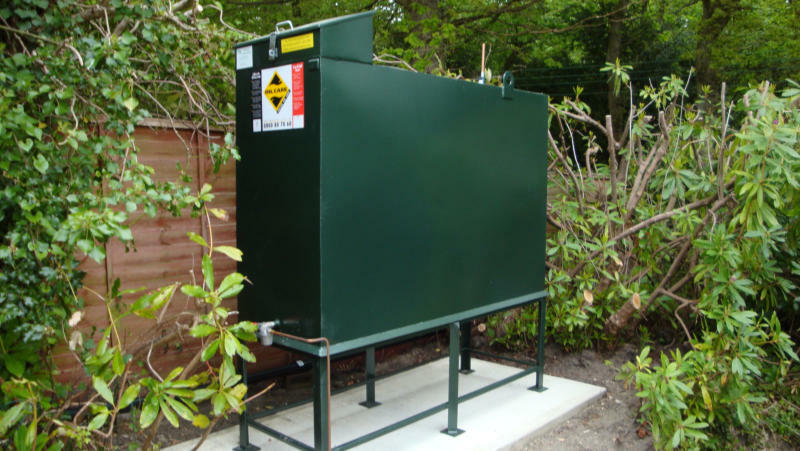 Maintenance or Servicing therefore is not solely a requisite for steel tanks. Most plastic tank warranties, apart from being dependant on the tank having been installed to comply with current recommendations (Building Regulations etc.) include the condition that they are to be annually/periodically inspected in accordance with National Regulations and that this inspection is recorded. 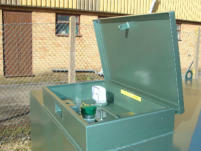 It is usually a requirement that the inspection is undertaken by an OFTEC qualified engineer. 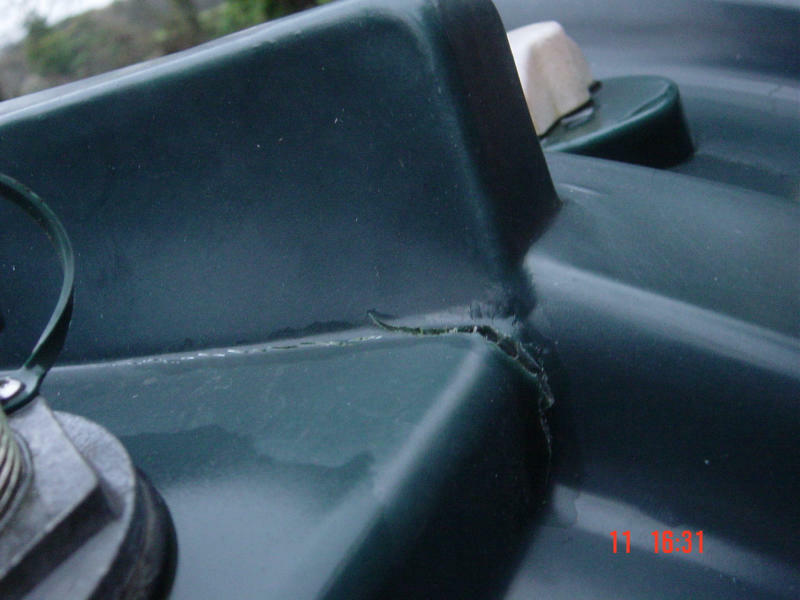 Failure to do so could result in any warranty being null and void. 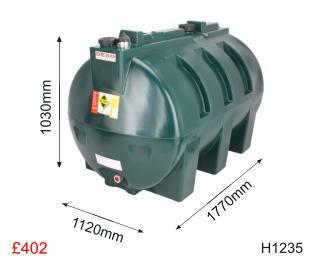 So it is incorrect to assume that a plastic tank does not need to be as closely monitored as a steel tank. Currently domestic oil storage tanks containing less than 2500 litres in capacity do not automatically have to be bunded unless certain 'Significant Risks' are present. 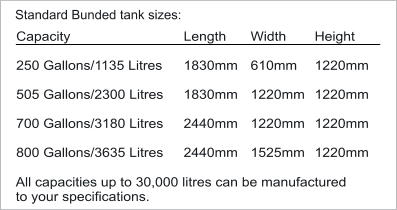 Single skinned tanks are still permissible in many instances. Well publicized plastic tank failures have regrettably led some to become somewhat sceptical of the 'advantages' of plastic tanks and for this reason we will generally advise customers to opt for a bunded plastic tank rather than a single skinned one. Why? 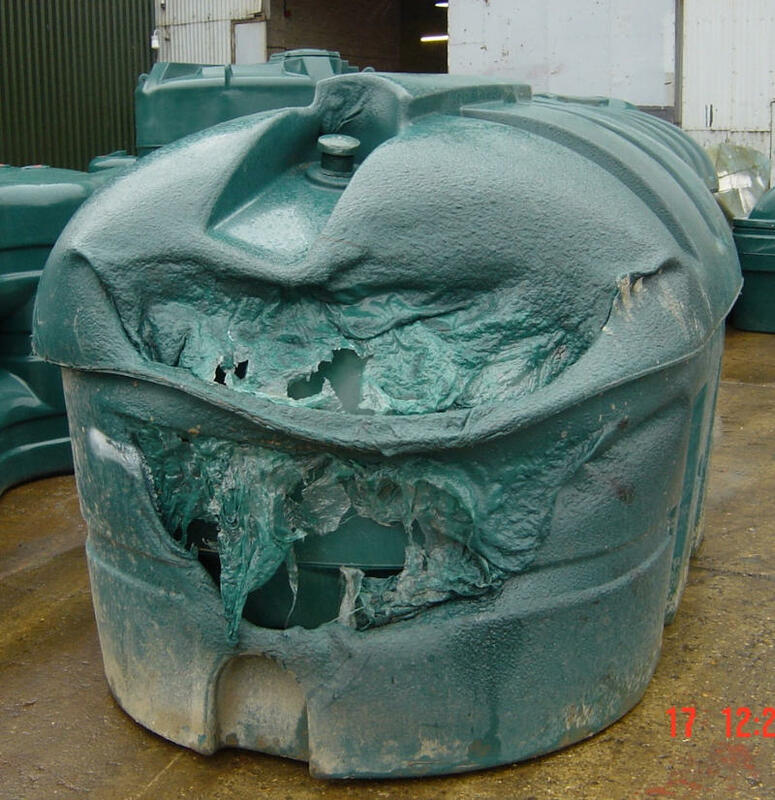 - Because failures we have attended have generally been a sudden occurrence resulting in costly loss of oil and/or clean up costs - and whereas single skinned plastic tanks used to carry a 10 or even 20-year guarantee the Manufacturers now only offer 12 or 24 month warranties!! We consider therefore that a plastic bunded tank should at least contain any spillage, leakage or overfill even if or when the inner tank fails. 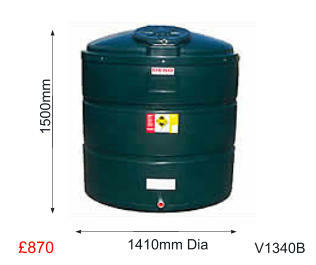 Of course a single skinned steel tank will over a period of time develop rusty areas. If left unattended deterioration will certainly be accelerated and eventually the tank will fail. The major difference that we have encountered is that a steel tank will at some stage eventually generate a slow seepage or drip in vulnerable areas accompanied by a general oily smell and the owner is thereby given the time and opportunity to do something about it, whereas plastic tank failures (typically splits) [see pictures below] that we have documented tend to occur suddenly, and even with small fractures can then rapidly worsen so that in many cases the damage is done before the owner has had time to react. 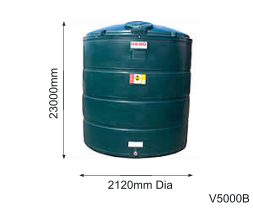 With a greater public awareness of this situation we are witnessing a return to the preference for steel tanks where a single skinned tank is permitted and we have additionally taken steps to protect the base and general paint surface of steel tanks [see examples below] enabling us to be confident to continue to offer longer warranty periods than the plastic equivalent. Whilst we continue to be suppliers and installers of plastic tanks and we recognize some of their merits we will also encourage clients not to think of plastic tanks as something that will 'last forever', which used to be the general thought - for as with steel tanks that is certainly not the case. 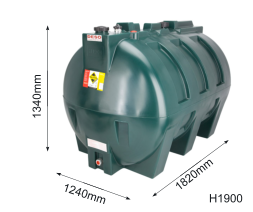 Any oil tank should not be regarded as being 'out of sight and out of mind', although sadly human nature dictates that most are. We hope that with today's greater awareness of the environment most people will look deeper into the issues of the choice of tank and who installs it, and not simply opt for the easiest or cheapest option, bearing in mind that Tank Manufacturers and Supplier/Installers will have Terms and Conditions of Sale referring to and dependant on in the event of any problem; how any tank was installed, who installed it (OFTEC Registered Engineer) and how it has been maintained. 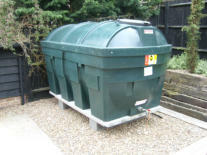 Bear in mind that as the choice of tank rests with the customer - so do the risks and responsibilities in the future. been there; apart from the new oil tank that is. 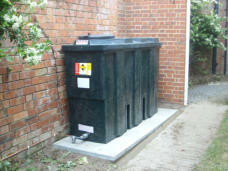 Mrs. A from Singleton: Very many thanks indeed for the amazingly prompt and efficient works you have carried out. 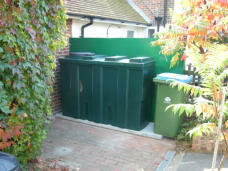 Mrs. T from Bordon: Thank you so much for your prompt and excellent service, your workmen are a credit to you. 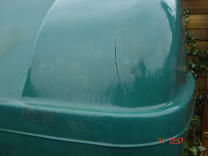 They did an excellent job and cleared up so well after, you wouldn’t know they had been. 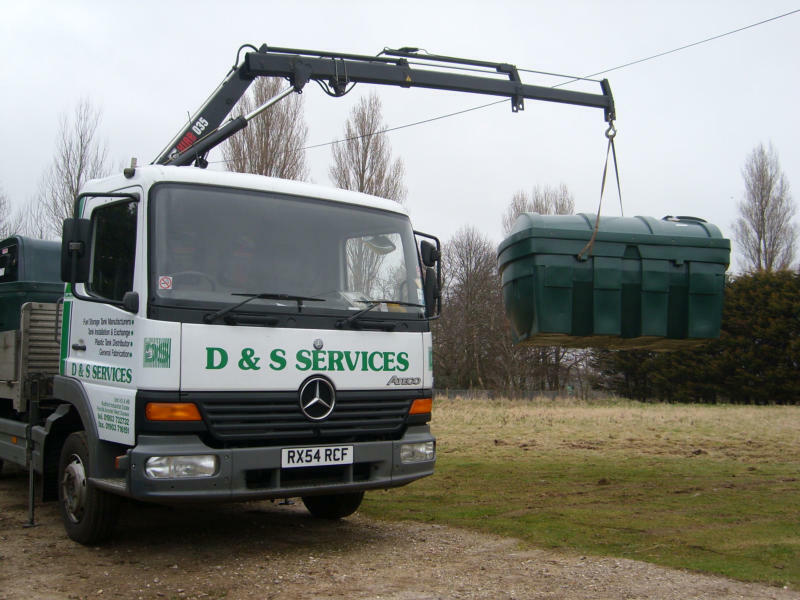 Mrs. H from Horsham: Wanted to let you know that I was very impressed with the speedy service, neat job and helpful manner of everyone at D&S Tanks. 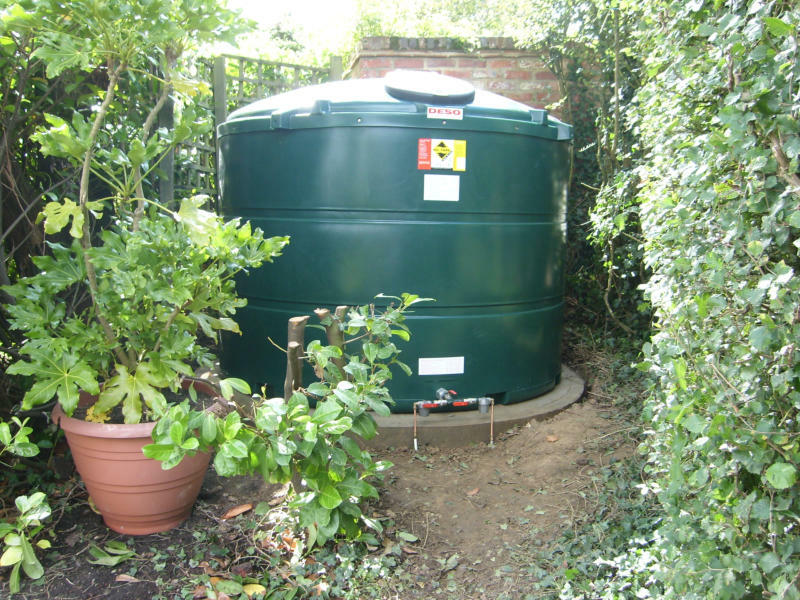 Mrs. E from Bury: Thank you for all your help and could you please pass on our thanks to your workmen for the way in which they carried out the installation. 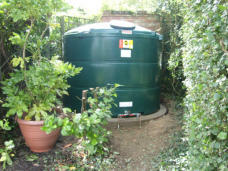 Mr. A from Petworth: These days it is quite rare to receive such good and friendly service and I shall certainly recommend you to any one else with tank problems. 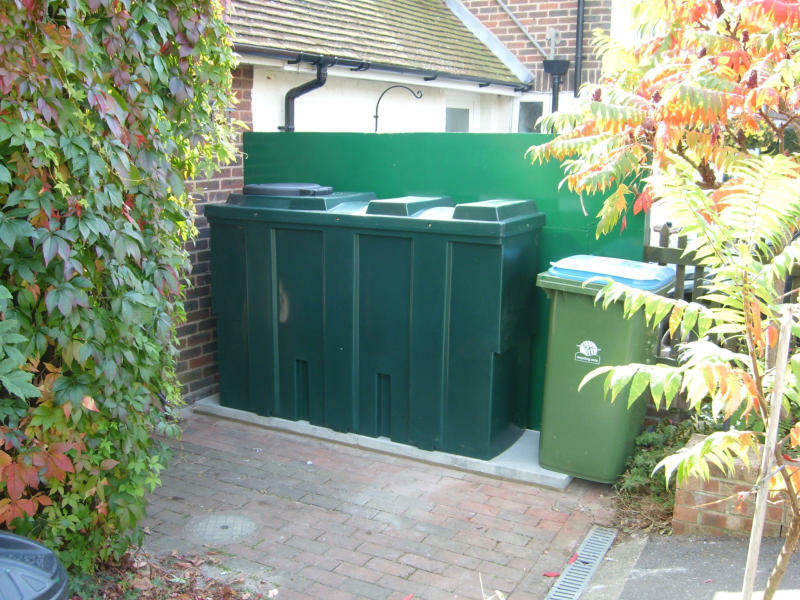 Mrs. A from Thursley: I would like to thank you and your team for a painless and efficient job well done. It is always a pleasure when a job is carried out by helpful, efficient and pleasant people. 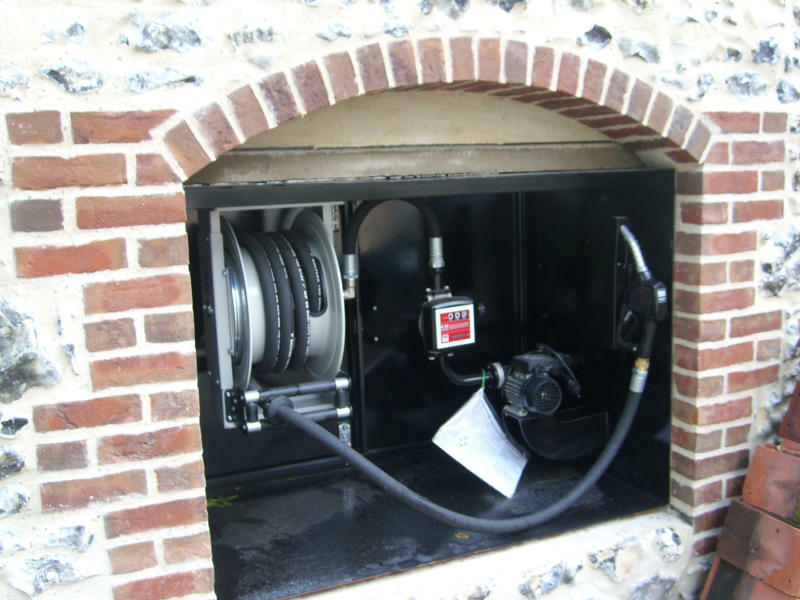 Mr. C from Barnham: I must say that in all my dealings with your company I have been very impressed with the response, advice and customer service that I have received from your company and your workforce. 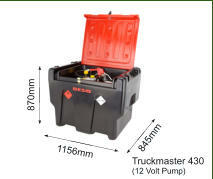 I would have no trouble in recommending your company to anyone. Mr. H from Horsham: Thanks to you all for all the help you provided. 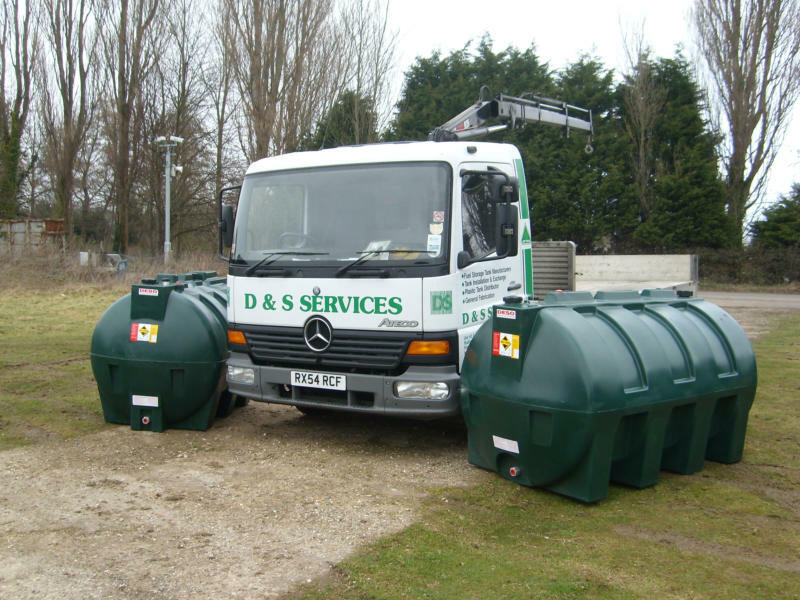 I am sure that you supply many different customers, but for me, your service was such that puts the best back in Britain. 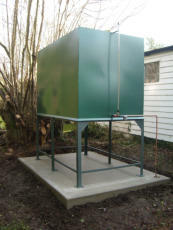 Mr. R from Amberley: Thank you for a most efficient installation last Friday. 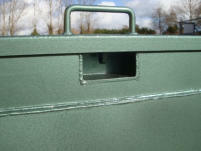 No mess, no fuss, tidy job, very pleased with the result. 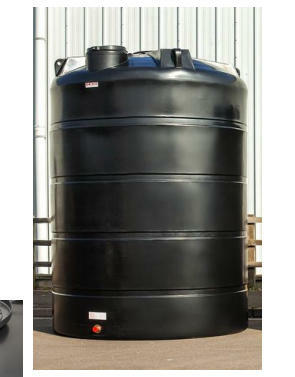 You were recommended to me by someone else in the village; I have in turn circulated a recommendation. 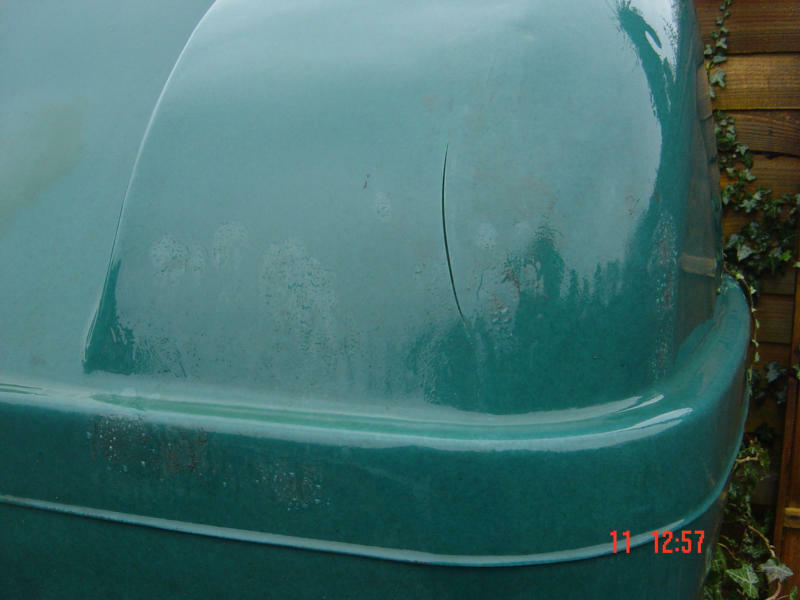 In the nicest possible way, I hope not to see you again for many years! 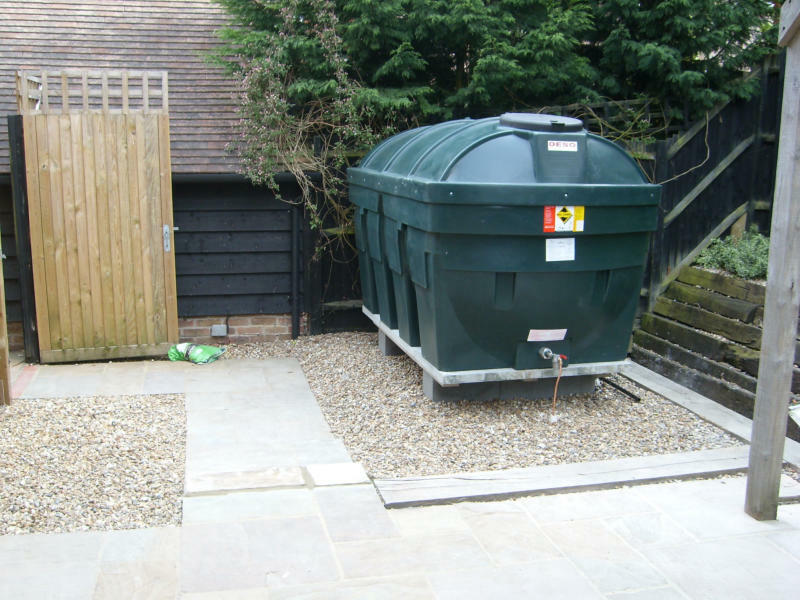 Mr. Long from Guildford: When I got home this evening I was half expecting that the job wouldn’t have been finished due to the bad weather, but it was. I’d like to thank you for fitting the work in so quickly. 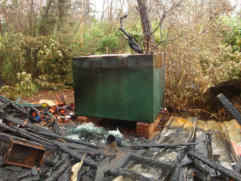 Also, I would like you to pass on our thanks to the two men who did the work. 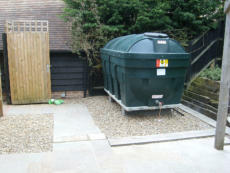 I was very impressed with the care taken, the tidiness of the work done, their friendliness and their attitude. 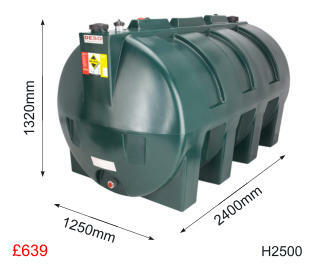 I was really impressed at how carefully they had dug the trench for the oil pipe; to the extent that, unless you looked closely, you wouldn’t know it was there. 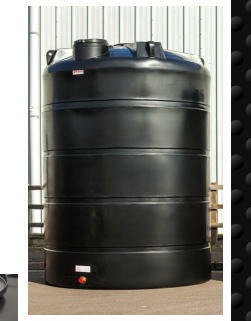 I will have no problem recommending you to anyone I know. 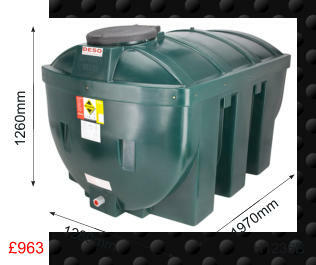 Mrs. S from Ifold: I recently contacted your company when our oil tank started leaking and just wanted to comment on the excellent service I received. Can you pass on my thanks to the two installers, refreshing nowadays to find people who are reliable, efficient and friendly. 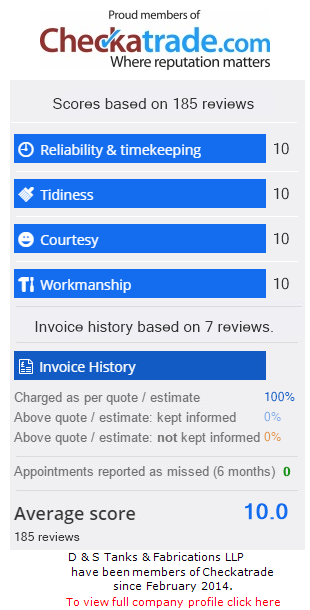 I will definitely be recommending you to anyone I know in need of your services. 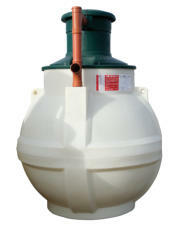 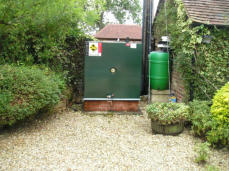 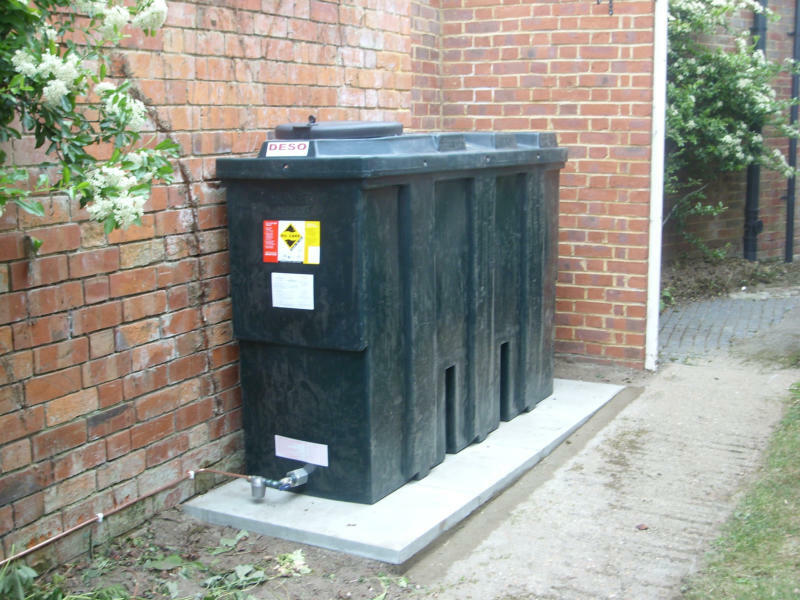 Mr. W from Small Dole: Many thanks, we are very pleased with the oil tank and its installation. 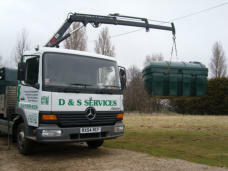 Good service by very pleasant people and would have no hesitation in recommending your work to others. 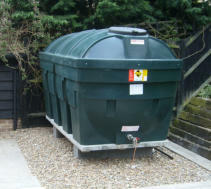 of us having been there; apart from the new oil tank that is. You can usually switch cookies off by adjusting your browser settings to stop it from accepting cookies (Learn how here). 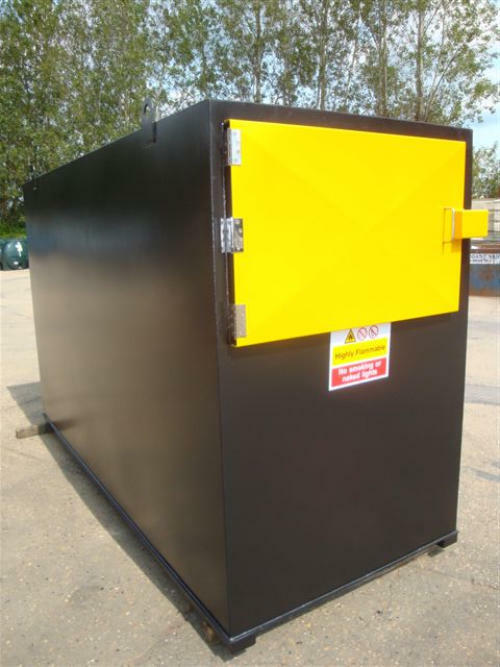 Doing so however will likely limit the functionality of our's and a large proportion of the world's websites as cookies are a standard part of most modern websites It may be that your concerns around cookies relate to so called "spyware". 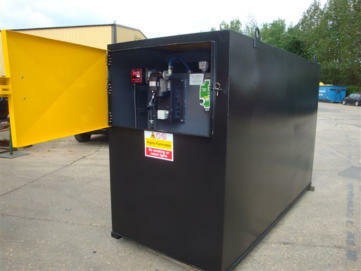 Rather than switching off cookies in your browser you may find that anti-spyware software achieves the same objective by automatically deleting cookies considered to be invasive. 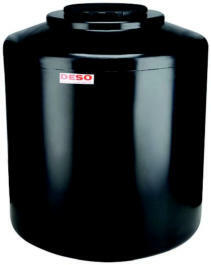 Learn more about managing cookies with antispyware software. 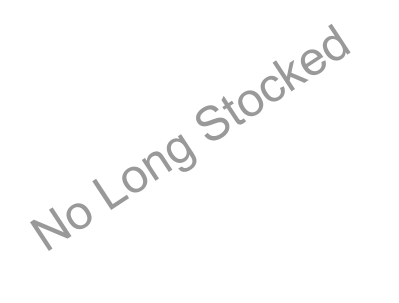 The cookie information text on this site was derived from content provided by Attacat Internet Marketing www.attacat.co.uk, a marketing agency based in Edinburgh. 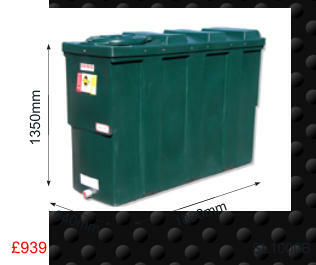 If you need similar information for your own website you can use their free cookie audit tool. 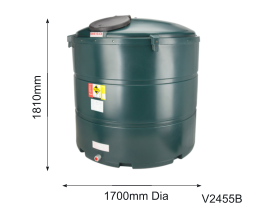 We are authorised stockists and distributors of Balmoral Septic Tanks, Balmoral CAP plants, Balmoral hydroclear and Balmoral SBR tanks.